Banks are not officially connected to WeChat, making it illegal in the country. 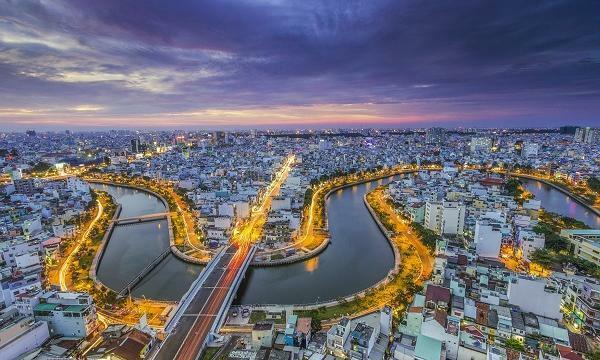 Vietnamese authorities are expressing growing concern about the proliferation of Chinese digital wallets like WeChat Pay as merchants aim to respond to the surge in tourists from Mainland China by deploying such services despite their illegality. The payment method is popular in tourist hotspots Da Nang and Ha Long Bay with a number of stores displaying signs that WeChat Pay is available as a payment method. Vietnamese banks are not officially connected to the WeChat service, making it illegal in the country. As the transactions on the platform are not controlled by any local lender, the country may face tax losses. Transactions via e-wallets in Vietnam have ballooned from mere millions in 2009 to $2.29b (VND53.11t) in 2016 although the mobile wallet market is largely dominated by foreign service providers including MoMo and Zalo Pay. To date, 27 businesses have been licensed to provide payment services, including well-known services such as Payoo, MoMo, BankPlus, 1Pay, M-Pay, Vimo, BaoKim, ZaloPay, Ngan luong and Mobivi.